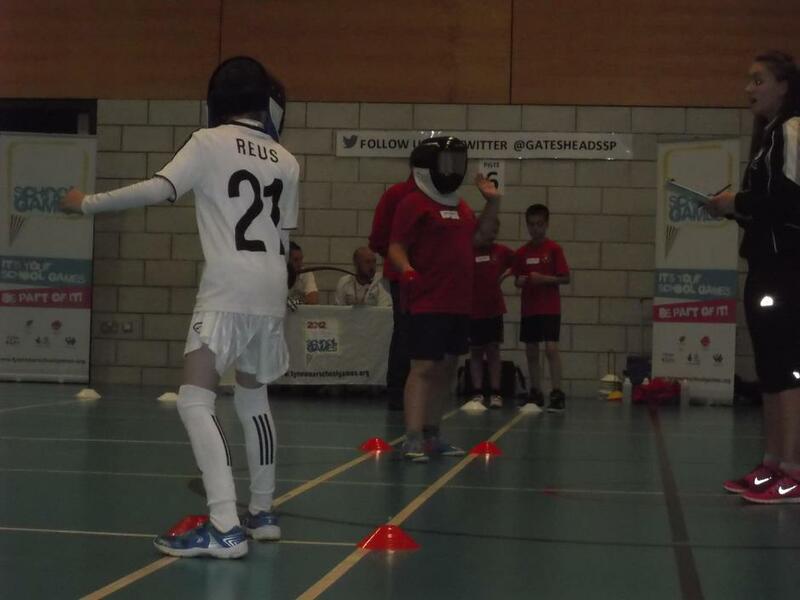 Yesterday a slection of Year 5 pupils were able to take part in the Key stage 2 Fencing Festival for Primary schools in Gateshead. We competed with over 35 different schools and had a fantastic time fighting! We came very close in a number of groups but unfortunately we were unable to bring home any medals. This was a new sport to Year 5 this year but we’ll be stronger next time. Well done everyone involved.